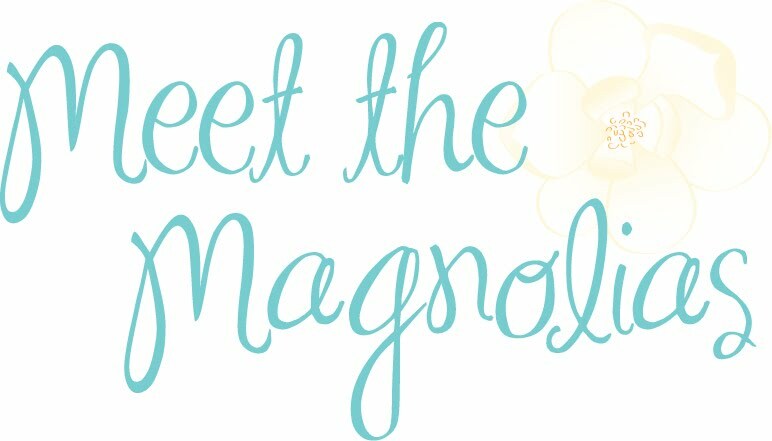 Meet the Magnolias: What's the deal with my tv?! What's the deal with my tv?! It seems like every time I find a great new show, it ends up getting canceled. It's outrageous, actually. 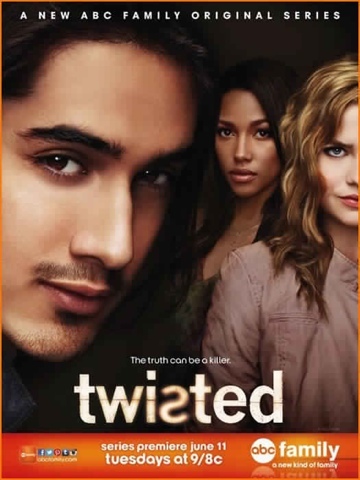 With the exception of two, there seems to be a common denominator in the shows I've grown attached to that get canceled: a blonde main character! It's actually quite suspicious if you ask me! Kelli Giddish was AMAZING as a U.S. Marshal. Now you can see her on Law & Order: Special Victim's Unit, which I'll admit, is better than not seeing her at all! 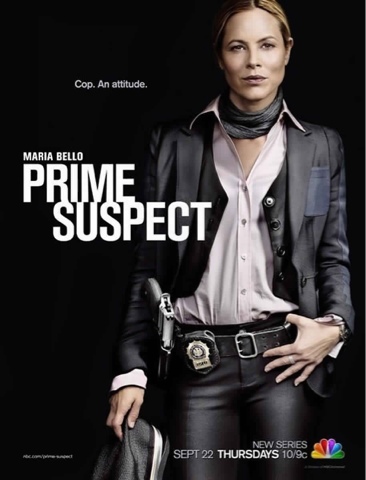 I have loved Maria Bello since Coyote Ugly, so watching this show was a no-brainer for me. She was tough and smart. It was spectacular. So spectacular that it got canceled. (Are you reading that in an annoyed tone? Well, you should be.) You can buy and watch the episodes here. 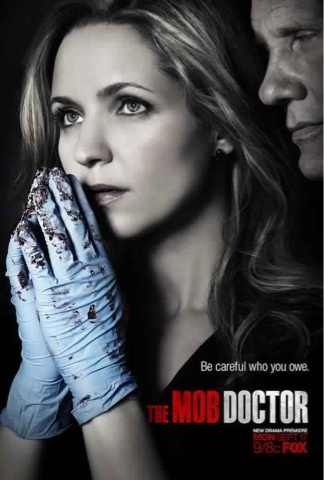 When I saw the preview for the Mob Doctor, I was already committed to watching. I'm SO glad I did. The show was about a (blonde, female) doctor trying to pay off her debt to a mobster. Even though there was only one outstanding season, I'm glad they closed the story for me...you know, wrapped it up in the final episode...until I literally dreamed about what happened next! Deception made me think I was safe of having another show canceled out from under me since the main blonde character is dead from the get-go. HOWEVER, I was wrong. Again. (I really know how to pick 'em, huh?) 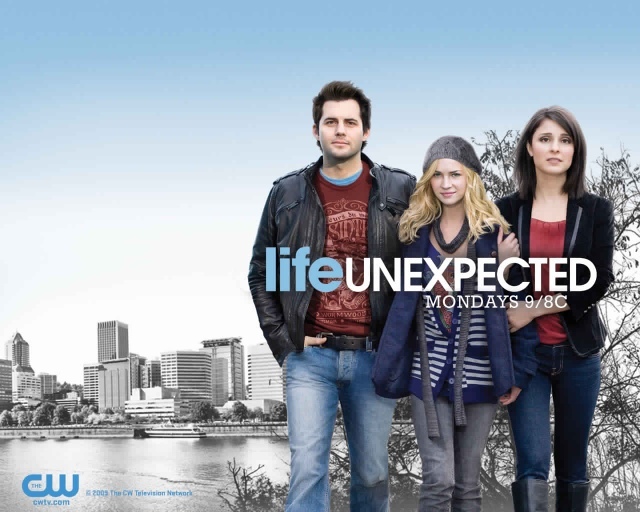 The show is about an undercover cop/victim's bff trying to solve her murder. Now I'll never know exactly what happened...unless I just trust what they tried to make me believe! ;) PLUS, Meagan Goode is reason enough to watch, and there's a love triangle...Order here! 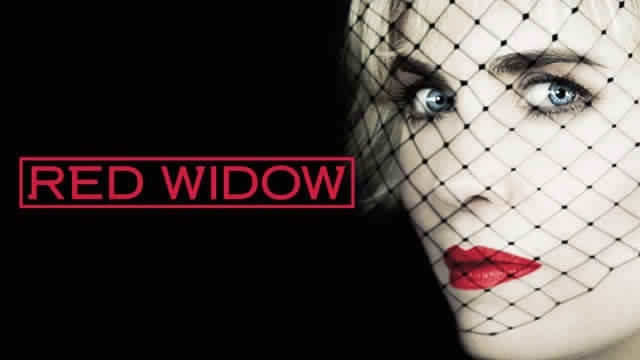 Wrapping up the list of amazing shows that were snatched off the air too soon is Red Widow. This is all about a mom who goes after her husband's killer while trying to protect her family. Of course, things get super messy - just the way I like my tv! 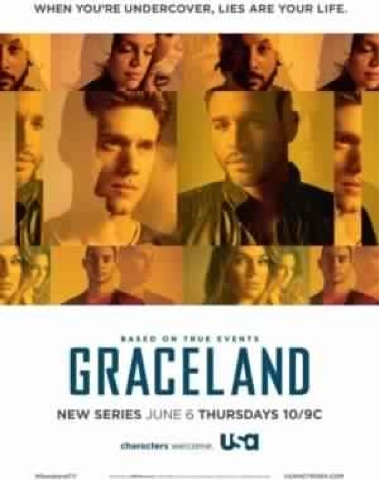 The season ended with a total cliff-hanger that will never be resolved, so if that doesn't leave you wanting to watch, I don't know what will! Season One is available here. Of course, I'm on the rebound (as if I don't already have a ton of shows to watch) with these two! Tune in and let me know what you think! Tweet me, Pin with me, and connect with me on Instagram!